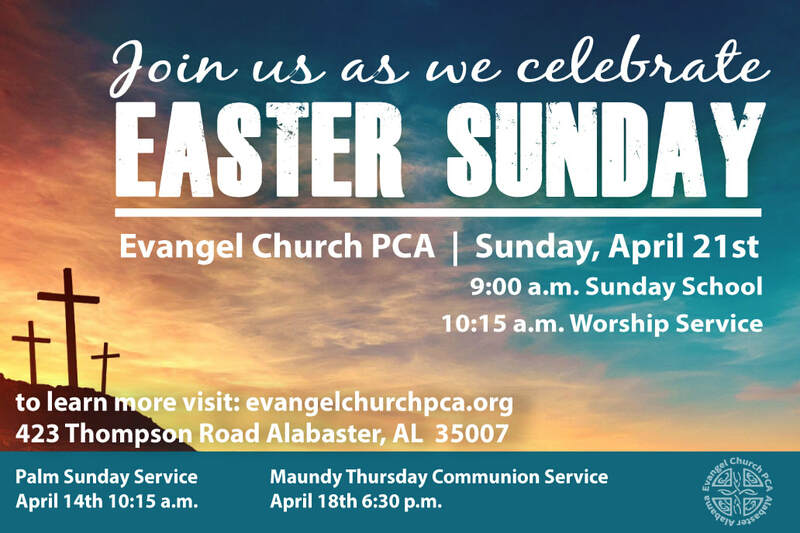 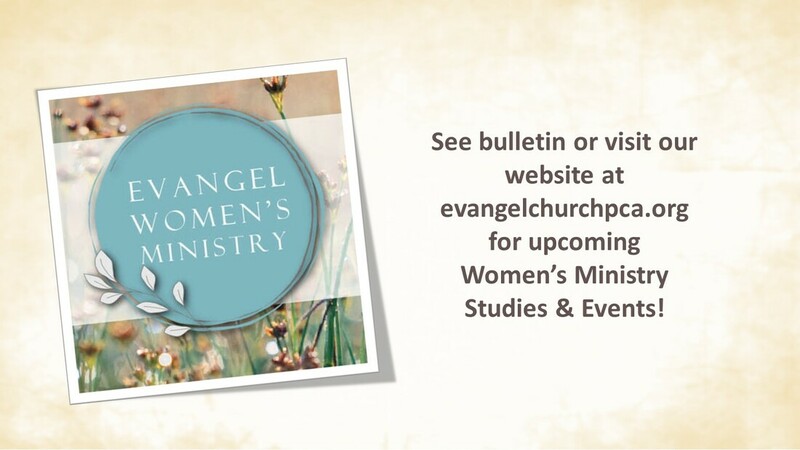 Celebrate Easter with Evangel Church PCA! 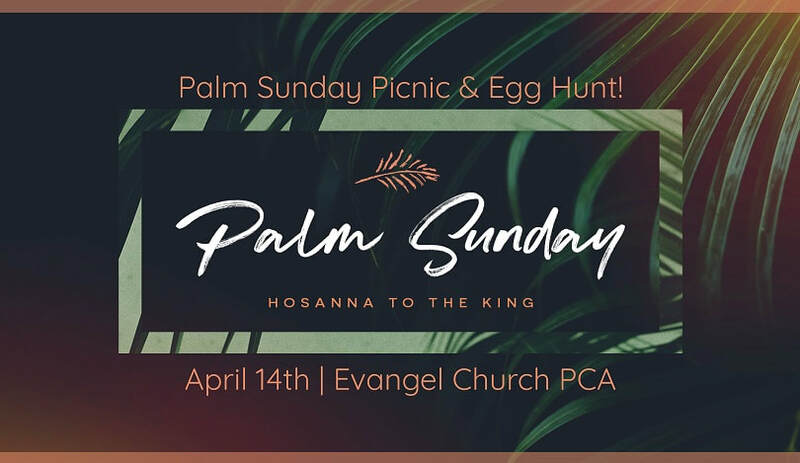 Palm Sunday Service, Picnic & Egg Hunt at Evangel Church in Alabaster Alabama! 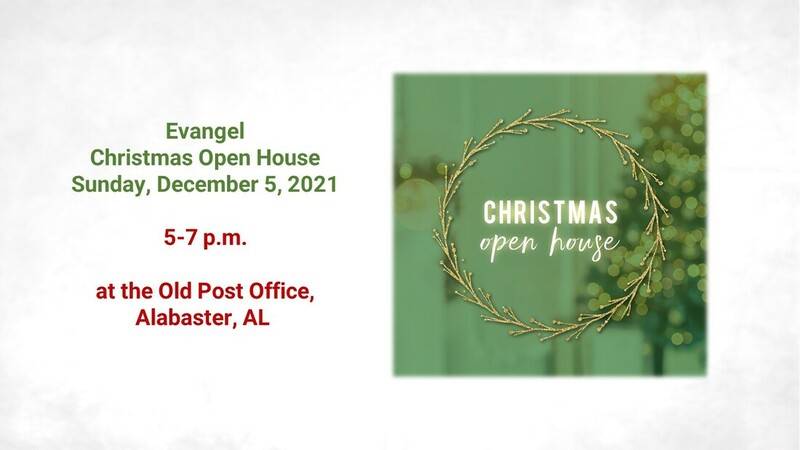 Christmas Night of Music at Evangel Church! 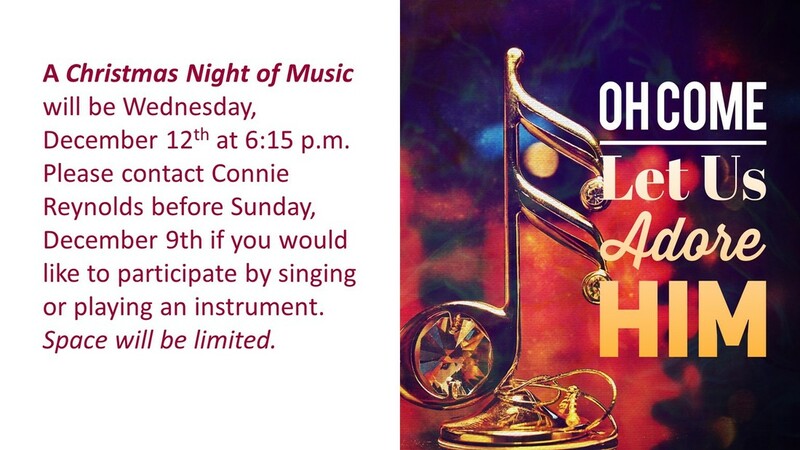 Looking forward to the Ugandan Kids Choir joining us on October 17th! 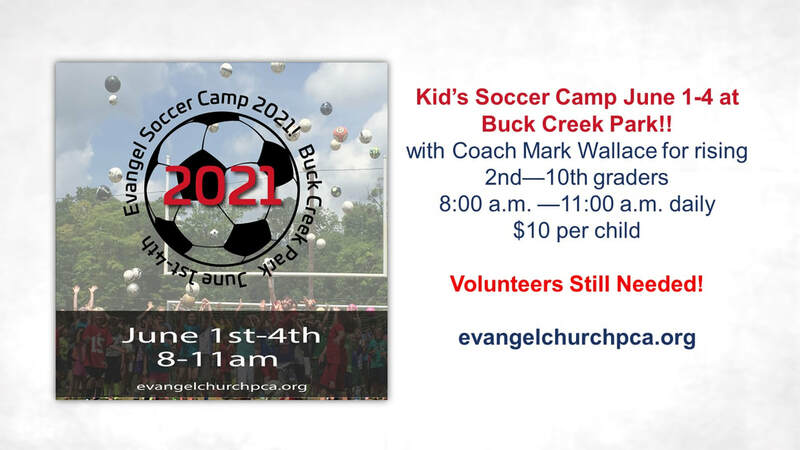 Everyone is welcome to come!